Sale Pending! Congrats to Sandy and her Sellers! Congrats to Sandy and her sellers on the pending sale of this beautiful home! Thanks for choosing The Allnutt Group for your real estate needs! Who’s next? Are you looking to buy or sell in Central Kentucky? 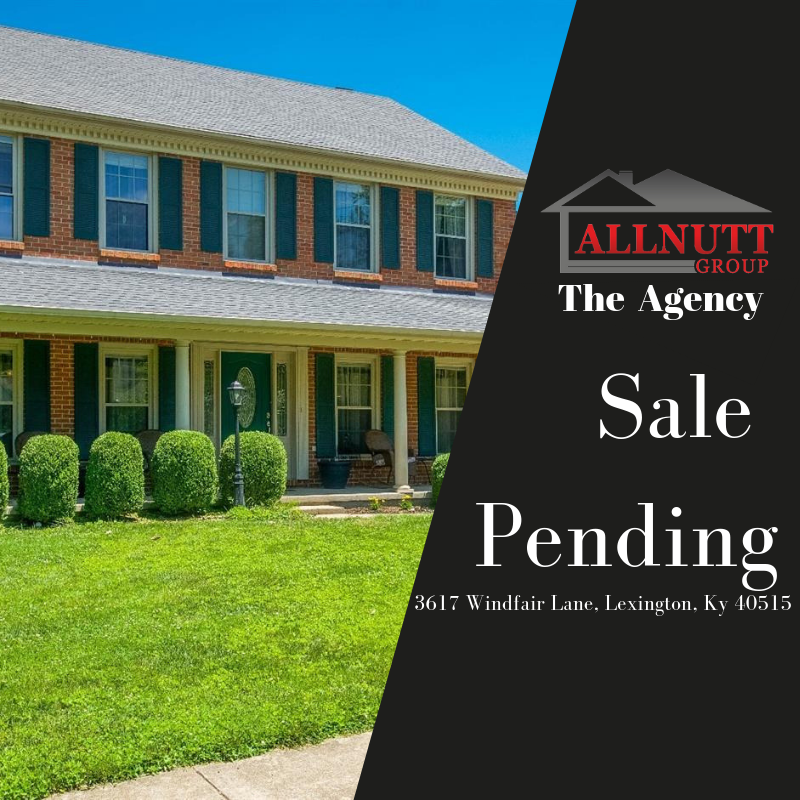 Contact the Allnutt Group at The Agency (859)699-4663.